When discussing addiction and the long road to sober living recovery program, many put the terms “addiction treatment” and “addiction recovery” in the same category, when in reality, participants in either programs are going through very different experiences. 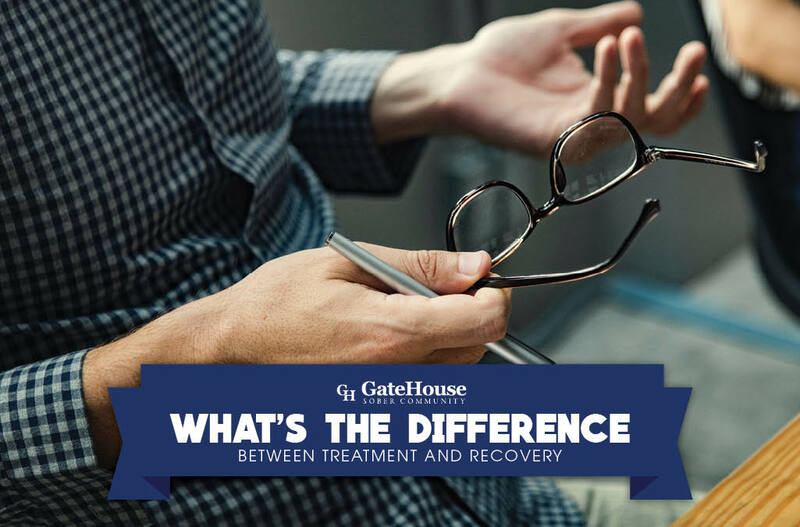 Not only does treatment and recovery vary from person to person, both programs hold very different purposes in the battle of becoming and staying sober. 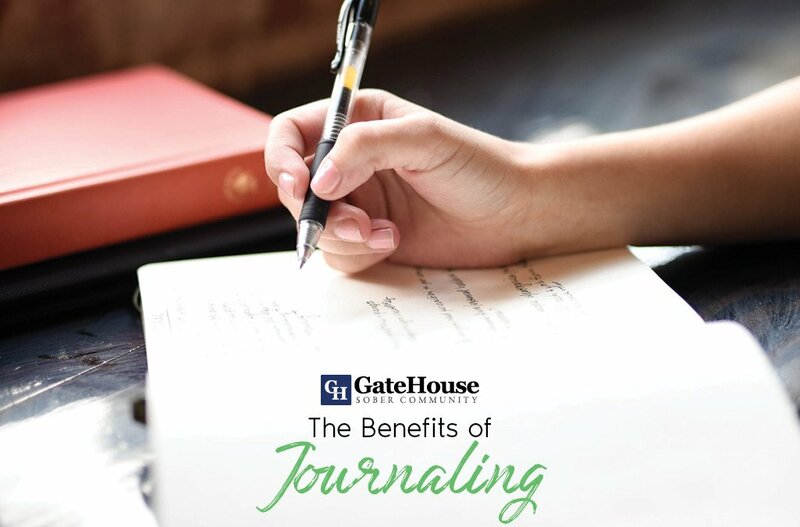 It is very important to note the differences between the two programs, and we at GateHouse Sober Community want you understand what makes them distinct from one another. Treatment is often the process an individual undergoes to detoxify their body (to clear themselves of the addiction) and the immediate ramifications of the detoxification, both physical and psychological. The side effects of cleansing a patient’s body can be difficult or even fatal, and is often monitored under a physician in inpatient or outpatient programs. These programs assist in clearing the body from toxins related to alcohol and drug abuse, offer behavioral or medical treatment, and assist in relapse prevention related to support groups and transitional recovery homes. Treatment centers offer resources and recommendations for group or one-on-one meetings, but the accountability is left to the treated individual. Recovery and recovery programs occur after treatment programs, and may include support groups and sober communities. These programs are created to assist individuals in avoiding relapse by being surrounded by others within the community and slowly migrating back into society with sober living. 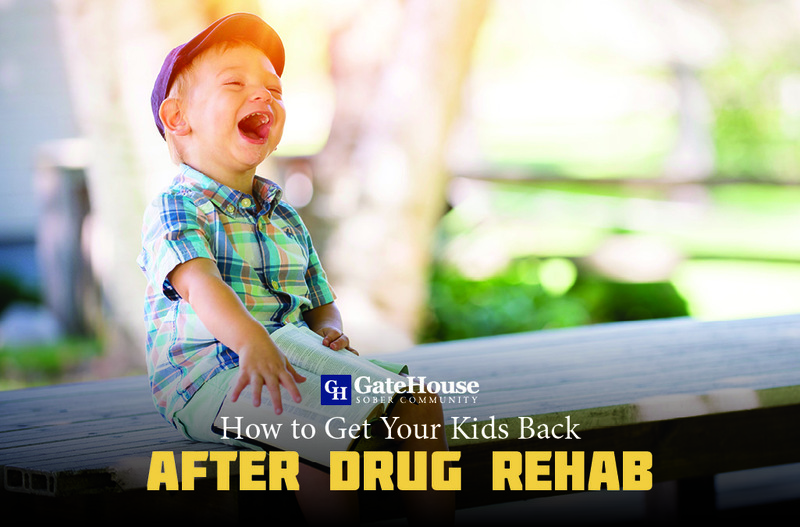 Although some applicants might be able to enter a recovery home without completing a treatment program, it is typically a requirement for possible admission. 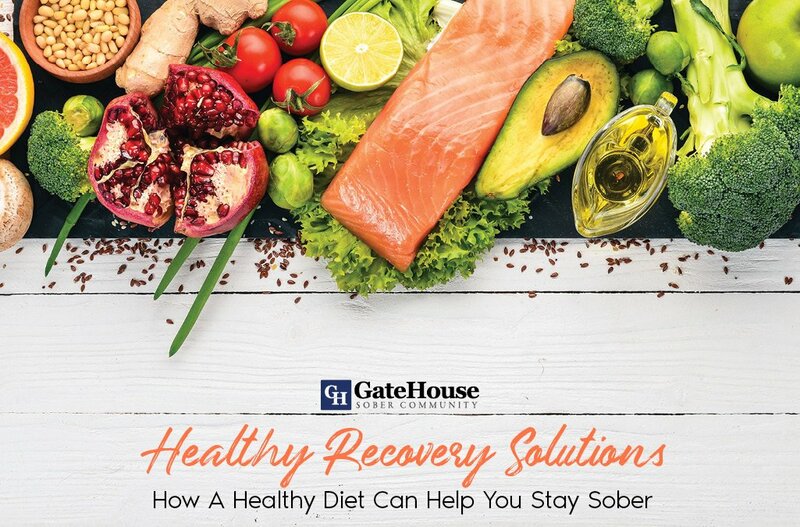 GateHouse Sober Community is an example of a recovery program in NH that follows the same 12 step program as Alcoholics Anonymous and Narcotics Anonymous, and works to help recovering addicts avoid temptation of addiction and regain control of their lives. 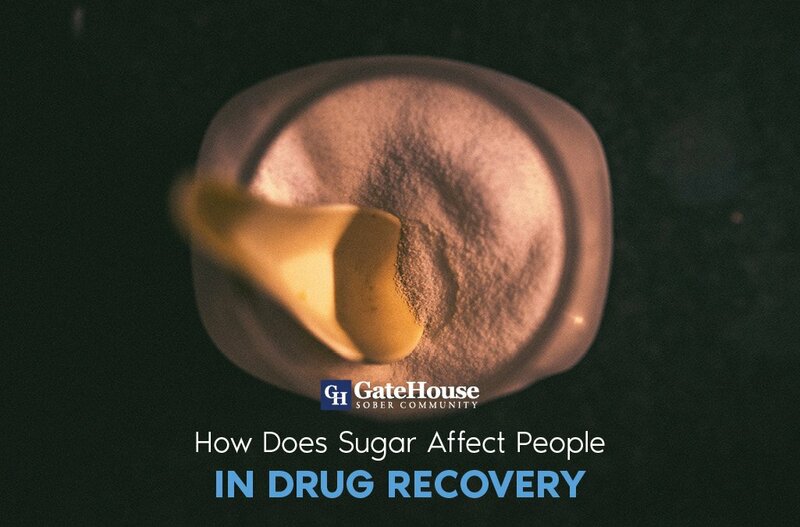 If you or someone you love is in need of an addiction recovery program, do not hesitate to call GateHouse Sober Community at (855) 448-3638 for further questions.